The deck of this scooter shall possess a base graphic that is corrugated. It was further developed and is now even stronger and lighter. The Pro-Spec steering has also been strengthened. 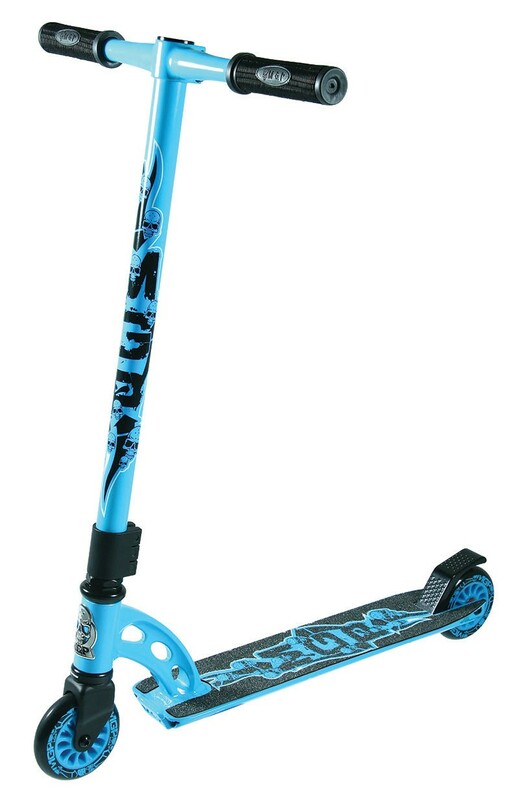 This scooter is suitable for ages 8 and up.